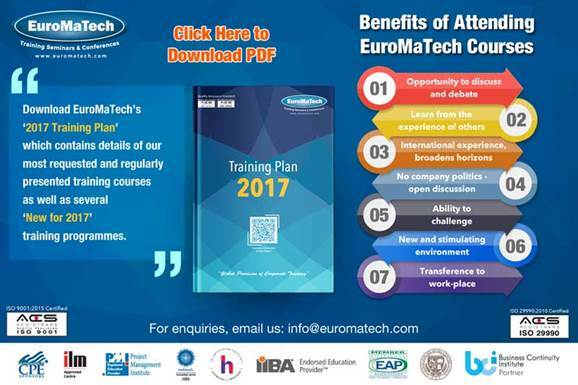 EuroMaTech delivers the very best training solutions for you and your company. 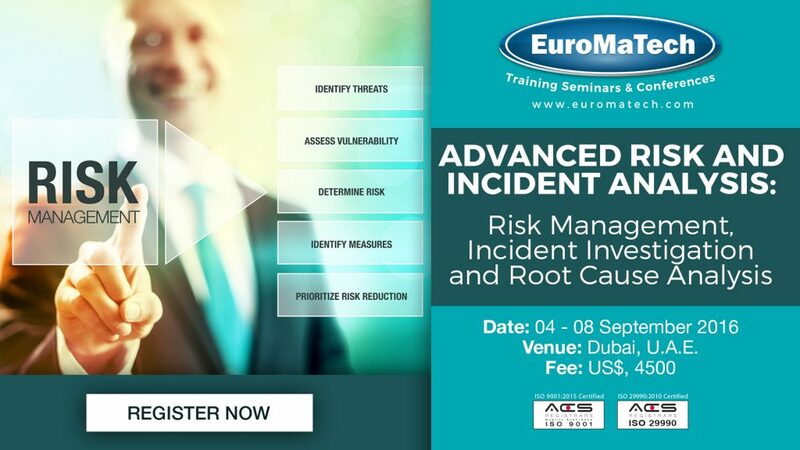 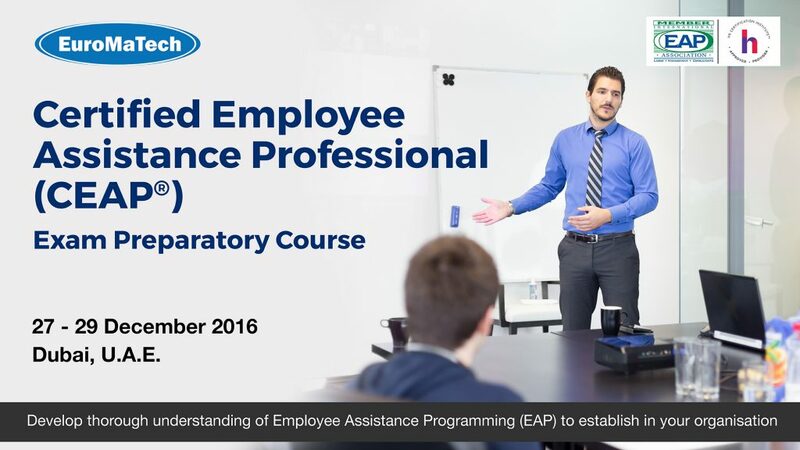 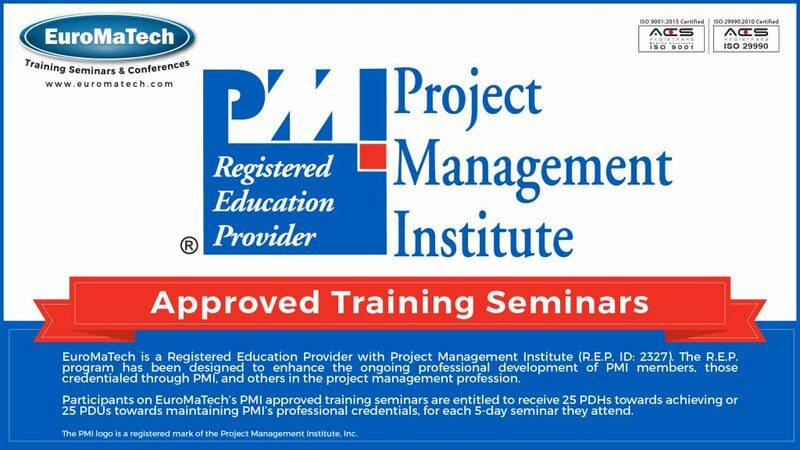 We offer cutting edge management training seminars and workshops on a wide range of topics including leadership, risk management, HR and finance with a special emphasis on current best practices, skills and up to the minute techniques. 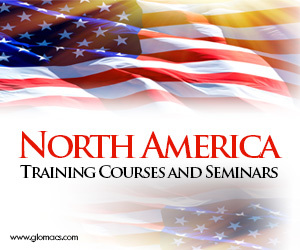 We hold all our public seminars in top class hotels around the world.